It’s corn shucking season and I couldn’t be more thrilled. First, I love fresh corn on the cob, and second, it reminds me that Fall is right around the corner. With that comes my favorite holiday…Halloween! Corn is one of those great late summer sides that is really easy to make and is so good. 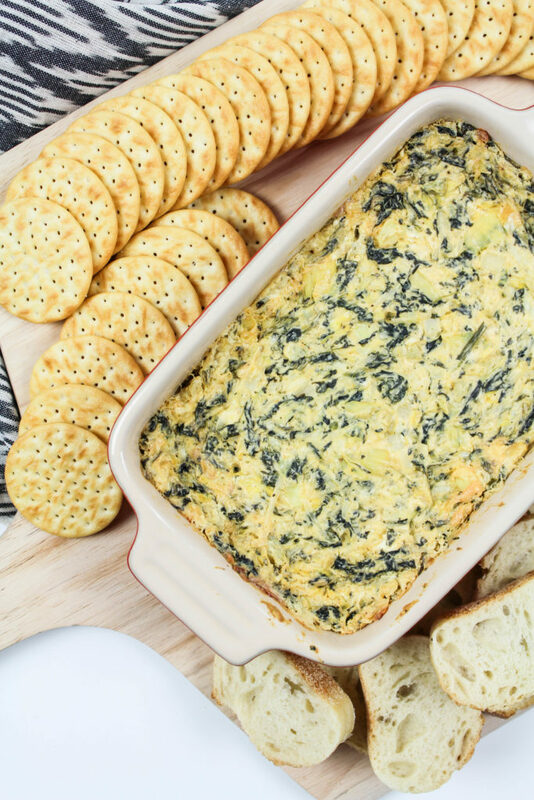 Perfect for BBQ’s, picnics, you name it. But sometimes it can also get a little bit boring. 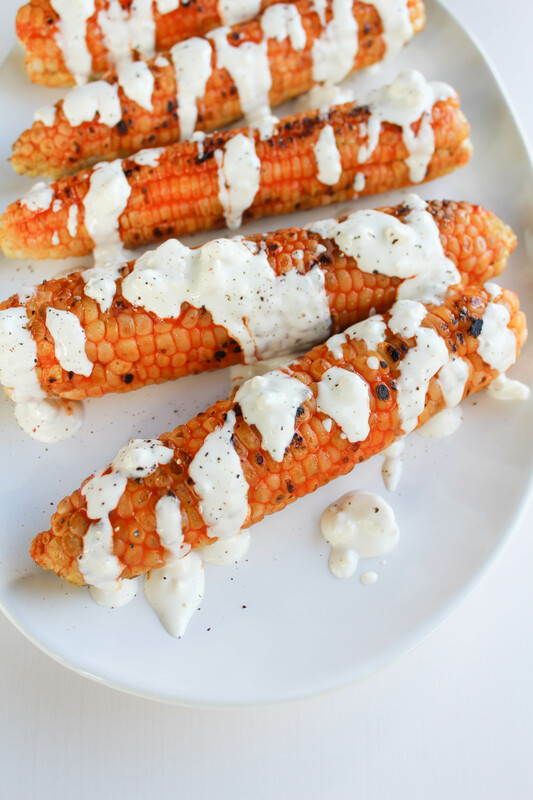 Don’t get me wrong…I love a good cob covered in melted butter, but why not kick it up a notch and pair something with a bit of a bite and a cool tangy flavor all at the same time…? What could I be talking about…? 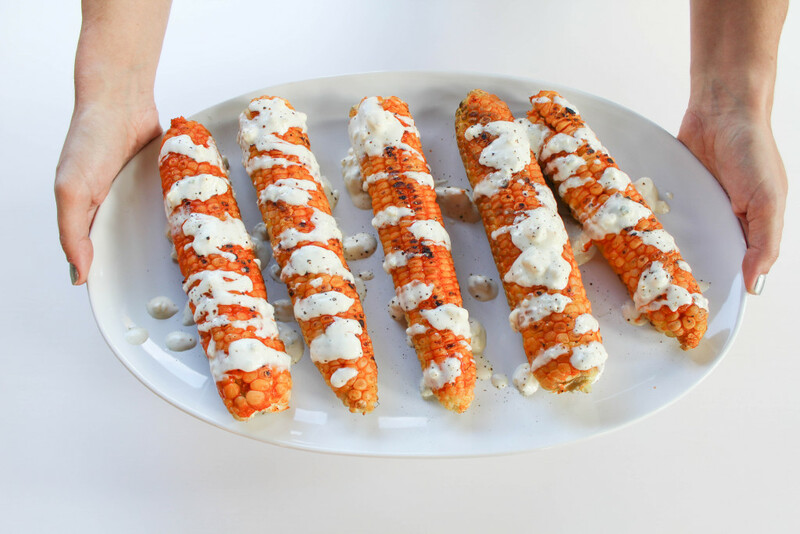 Buffalo blue cheese corn on the cob!